When you are considering purchasing a boat like a yacht, you want to make sure you give serious consideration to all your options before you make a final decision. There may be several boats you are interested in, and before you make the leap to buy one, it is a good idea to get as much background information as possible about the boats, so you know what you are getting into. Getting the abstract of the title of any boat you look at is important to you and can provide you with vital information. If you are not familiar with abstracts of this nature, they are documents that provide information about any vessel that has been documented and registered with the Coast Guard. 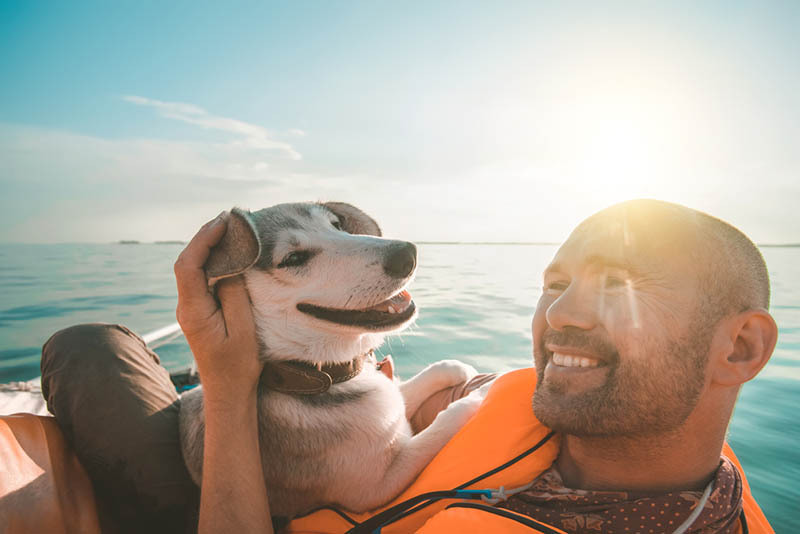 The information contained in the abstract can help to give you a chain of ownership of the boat so you can see how many previous owners there have been. You can also get critical information regarding any liens that may exist on the boat that could become your responsibility if you take ownership of the boat without the liens being satisfied. The abstract of the title is information that needs to be obtained from the Coast Guard. The Coast Guard keeps a registry and database of the information of documented vessels, and you can request an abstract from the documented boat from them. 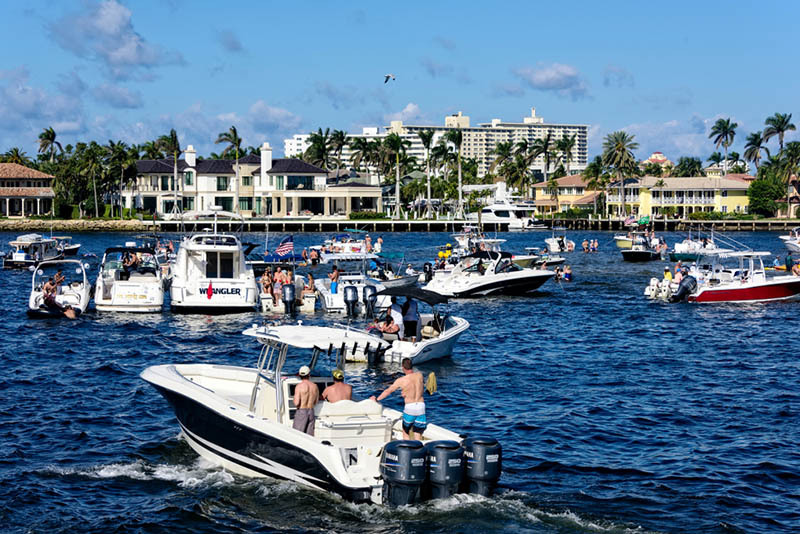 You will need to have the documentation number of the boat you are interested in, and you will need to fill out the proper form and submit it with payment to the Coast Guard. Here at the Maritime Documentation Center, we have made it easier for you to file to get an abstract of the title from the Coast Guard. We make the form you need available here on our website so you can file electronically with us. We have our experts check it over for you before submitting it to the Coast Guard for processing, so you are sure to get the information you need. You can file for your abstract today by clicking on the proper form here on our website so you can find out all about the boat you want to purchase. If you have any questions, please send us a message with your enquiry and details using our contact form.